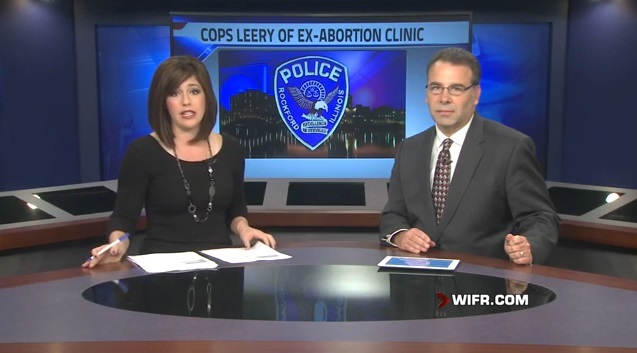 Police in Rockford, Illinois object to their new offices being located at a now closed abortion clinic because of what the building represents. According to WIFR, some Rockford Police officers are refusing to work in the former death mill which city leaders are considering using as a police station. “A number of people have an objection to the Turner School building because of what it represents and they have some serious moral objections to being in that building,” PBPA Union President Terry Peterson, said. Peterson says he’s heard from more than a dozen officers who say they won’t work in that building because it used to be an abortion clinic. 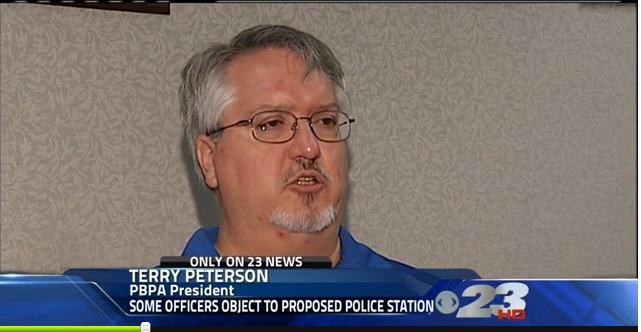 More than a dozen police officers have issued an objection to the station locating inside the former abortion clinic. 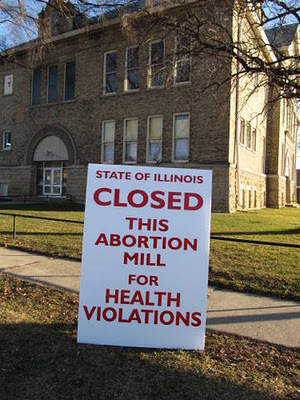 The Northern Illinois Women’s Center abortion clinic had been aborting unborn babies in Rockford for nearly 40 years closed permanently in early 2012, after years of prayer and protest outside the clinic. 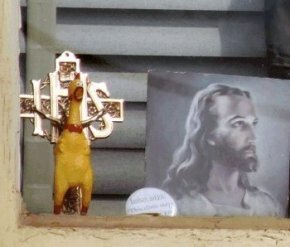 The Rockford abortion clinic was often cited for mocking Christians and flaunting the killing of children. The Rockford Pro-Life Initiative, which protested the abortion clinic for years issued a statement that said that they originally were in favor of turning the old Rockford abortion mill building into a community police station. But, “That was before we learned dozens of Rockford police officers have moral and religious objections to working in a building that was used to kill thousands of children.We gladly stand with the dozens of police officers in Rockford who object to being asked to work inside a building that was used to kill innocent babies and we thank these good officers for reminding us all of the horrors that took place in that building. 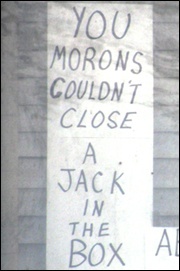 Upon further reflection, it is absolutely unjust to expect good men and women like these Rockford police officers to go to work everyday in building that was a slaughter house for babies,” they wrote on their blog.